Is Your Old Home Full Of Hidden Health Hazards? If there’s one place in the world where you should be safe, it’s your home. But what if I was to tell you that your home could be full of hidden dangers lurking in the walls? New homeowners shouldn’t worry too much – it’s old homes that pose the most risk. Old construction methods that have since been put out of practice could be present in many buildings over a certain age. Generally a surveyor will be able to spot these and advise on their removal, but for those that want to know the ins and outs of all the possible dangers themselves, here are the things to look out for. The dangers of lead poisoning were first discovered in late Victorian times, but it wasn’t until 1986 in which installing lead piping was banned for good. Many old houses have already had this piping removed, although there may still be the odd lead piping joint or soldering. It’s best to get a plumber to double-check your pipes if you’re uncertain. You can also test your water supply with a home test kit. Lead paint is as much of a danger as lead piping. All it takes is for a peeled fleck of paint to be ingested and cause deadly poisoning (a real danger if you have young children). The use of lead paint has also been banned, although there are many old buildings that are thought to still have it on their walls. 90% of pre-1940 houses used lead paint, making it very common in old houses. 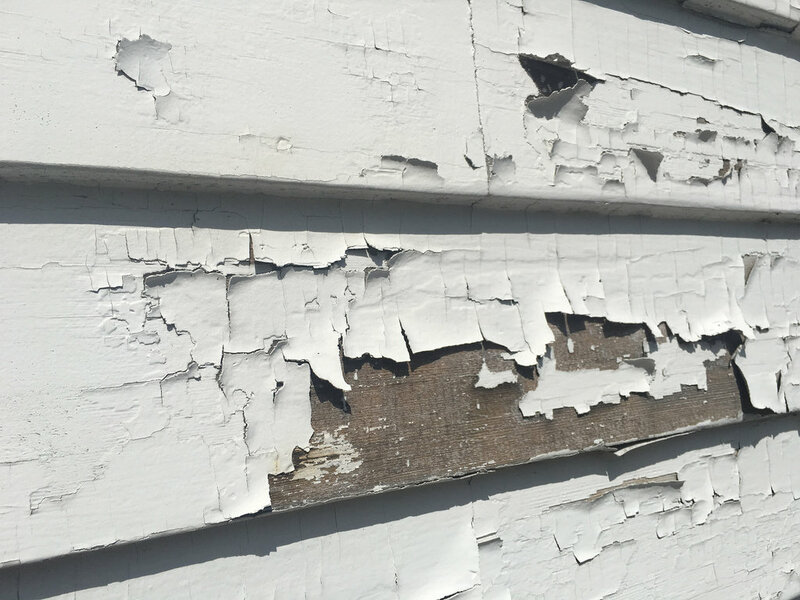 Stripping this paint can be dangerous and so a certified decorator that can deal with lead paint should be hired to get rid of it. Most walls will have been stripped of lead over the years, but doors, windows and baseboards can often go unnoticed. If your workplace is an old building, it could also be worth checking with your boss that the property has been lead-paint tested if you are uncertain. If you are a painter/decorator, a course in lead paint identification and removal could be worthwhile pursuing. Many old properties used asbestos as an efficient insulator. The material was also completely fire-proof and very sturdy. Unfortunately, this miracle material of the construction industry has since proven to be extremely toxic causing a deadly lung cancer known as mesothelioma. Asbestos removal requires a fully-qualified professional. Generally, asbestos that hasn’t been touched poses no threat. However, crumbling asbestos or asbestos that has that been damaged during DIY work should be immediately attended to. An old office building could be as much of an asbestos threat and various past professions may have once involved handling the material without adequate protection. Seeking mesothelioma representation may be worthwhile if you have been poisoned by this material. Always seek a medical diagnosis first as lung diseases can be attributed to a number of things. Mould is a fungus caused by damp water indoors, which can grow on walls, by windows or in air conditioning units – anywhere that is damp and humid. Not everyone is susceptible to the health risks of mould, whilst others may have more serious reactions. General symptoms of mould exposure include nasal stuffiness, eye irritation, throat irritation and sometimes skin irritation. In more serious cases, it can cause lung disease and other respiratory problems. You can clean up and prevent mould yourself. If mould has collected on walls or on appliances, you can scrub it off using a solution of water and bleach. Mould can be prevented by attending to water leaks quickly, cleaning up spills quickly, fixing up cracks that could be letting in moisture, opening windows regularly to prevent condensation build-up and buying a dehumidifier. Air conditioning units can also be common culprits, collecting mould in the winter when unused and then circulating bacteria from this mould into the air when switched on for the first time after several months. If your air conditioning unit has not been used for a long period, make sure that it is thoroughly cleaned before switching it on. This may involve calling in a professional. Workplace air conditioning units can be particularly worth monitoring and could cause everyone in the office to get ill if untreated. Radon is a natural radioactive gas found in the ground that can leak into the house through cracks in the foundations. 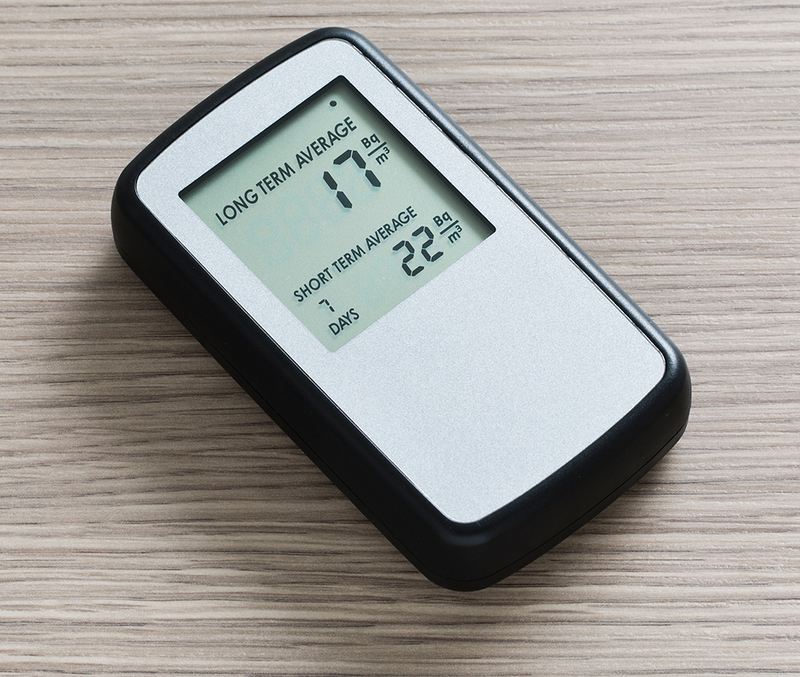 Exposure for a long period can cause lung cancer – smokers who are also exposed to radon are particularly prone to contracting this fast. One in fifteen homes are thought to contain high levels of radon. You can use a radon level test kit or call in a surveyor to measure the radon levels in your home. This gas can usually be prevented from entering the home by sealing up basement flooring or adding ventilation, however in some cases it may require more extensive and costly work to foundations. Knob and tube is one of the first designs of wiring and is present in many old homes. Whilst just as effective as normal wiring, rubber insulators on wires have been known to crumble more easily leading to exposed wires. These wires can pose a fire risk or cause deadly electrocution if touched. This type of wiring should be replaced and updated as soon as possible by a licensed electrician. Be aware that modern wiring can also be a risk – a frayed cable or other form of damaged insulation could be an accident waiting to happen. If you suspect some of the wiring in your home could be faulty, it’s worth hiring an electrician to check just in case. This is particularly worthwhile in old homes where previous health and safety may not have existed resulting in wiring that could be unsafe by today’s standards.